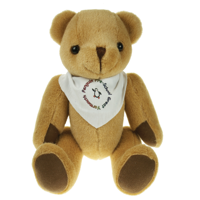 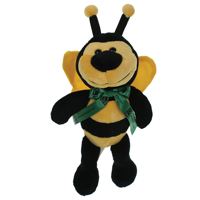 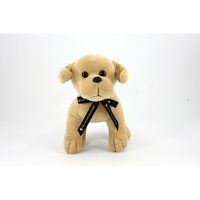 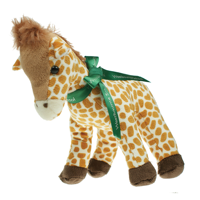 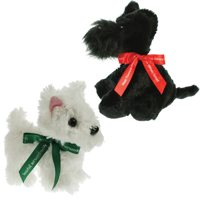 Take a look at our fantastic collection of promotional teddy bears, available with printed t-shirts, embroidered jumpers, printed scarves or sashes. 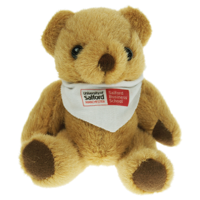 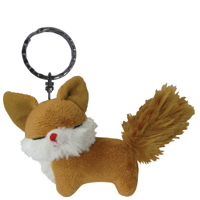 This collection of promotional teddy bears is not restricted to a young audience. 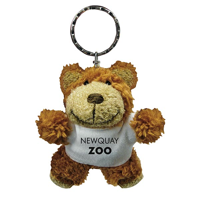 The cute printed bear works very well as gifts to the right audience, often found sitting on desk-tops where their printed fronts are seen day after day, exactly what you want from a promotional product!